Adds radiant mercenaries that specialize in all sorts of weaponry, both ranged and melee, as well as various spells. 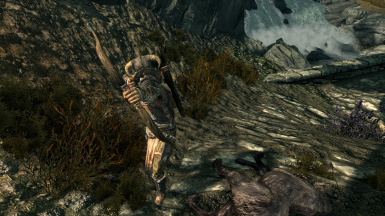 They can be found all across Skyrim and their starting gear, spells and stats are all based on the player's current level when they find them. 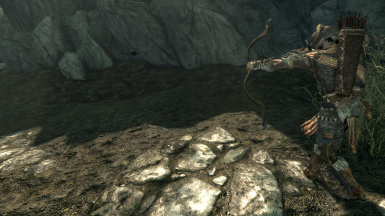 This mod adds various NPCs called mercenaries throughout Skyrim that you can hire with gold to serve you. 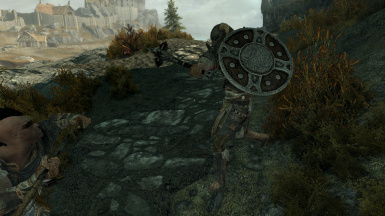 What makes this mod different from any other companion/follower mod is that the gear, stats, combat AI as well as possible spells are randomized depending on the your current level when you find them. This allows for a variety of different follower combinations that aren't available in vanilla Skyrim. Such as a battleaxe-wielding, heavy armored mage that summons dremora in combat. ﻿*Specializations can stack meaning that you might get a mercenary who's good at dual-wielding plus destruction magic. Check the Inns of settlements (both minor and major) as some mercenaries commonly appear in places like these. Most custom mercenary lines don't have any voice-acting as of yet. If interested please contact me. If using Awazing Follower Tweaks make sure that this mod is loaded after AFT, otherwise your game will crash. Mercenaries should have a chance to spawn with armor/weaponry from other mods. I encourage feedback or criticism in any way, shape or form as well as greatly appreciate it. Thanks for taking the time to download and use my mod!